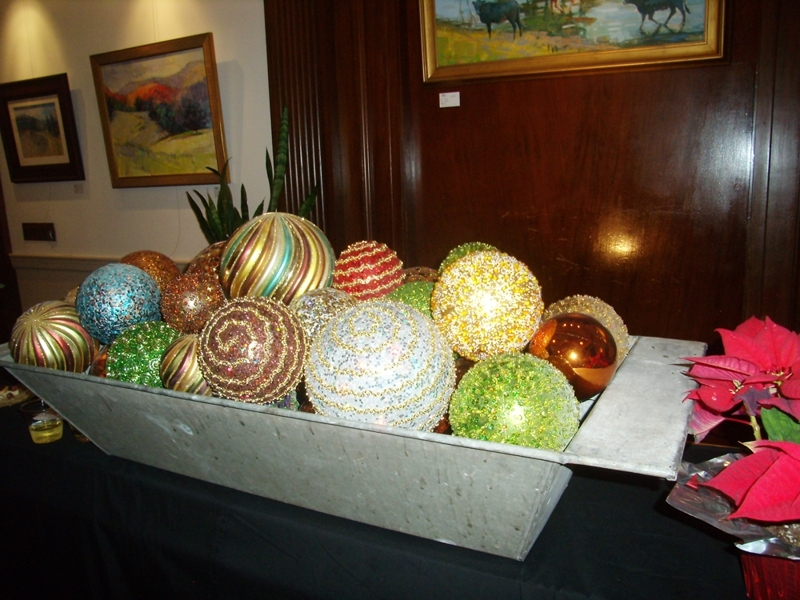 We had the pleasure of attending the Fannin County Chamber of Commerce After Hours this week held at The Art Center Galleries On West Main in downtown Blue Ridge, GA. It was a fabulous evening filled with a festive atmosphere, touring and learning more about the Blue Ridge Mountains Art Association with Executive Director, Sarah Verner. The vision of The Art Center is to act as an economic stimulus to put Blue Ridge, GA on the map as one of the Top Art Towns in the Nation. And that's just what they’ve done and the results have benefited the entire community. The estimated audience each year is 30,000+. The Art Center depends on its membership to keep it strong and its programs growing. They have tripled their membership in three years and have 1,000+ members - a solid, growing team of inspired individuals, who are interested in the creative spirit of artists and art enthusiasts. One of the main components of an art town is to provide a place where artists can purchase the tools they require to create. 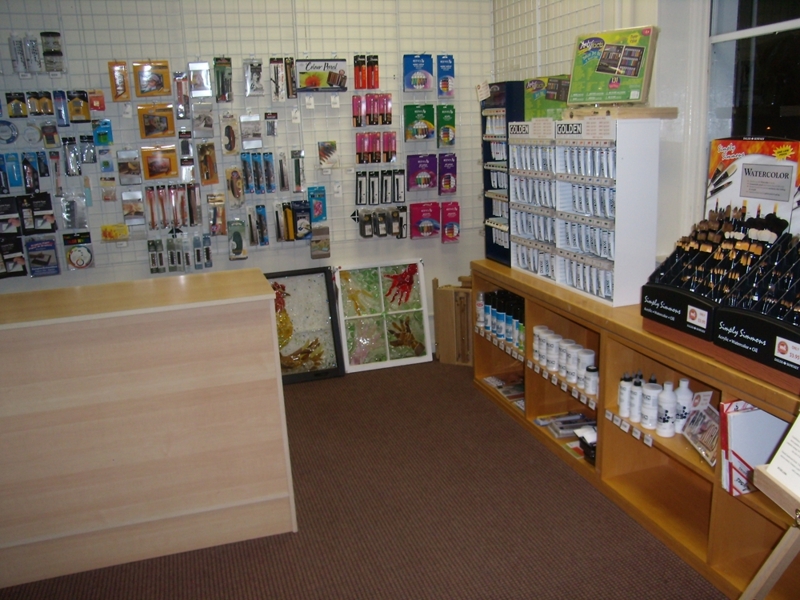 The Art Supply Station provides economical pricing for supplies for their art classes for children and adults. 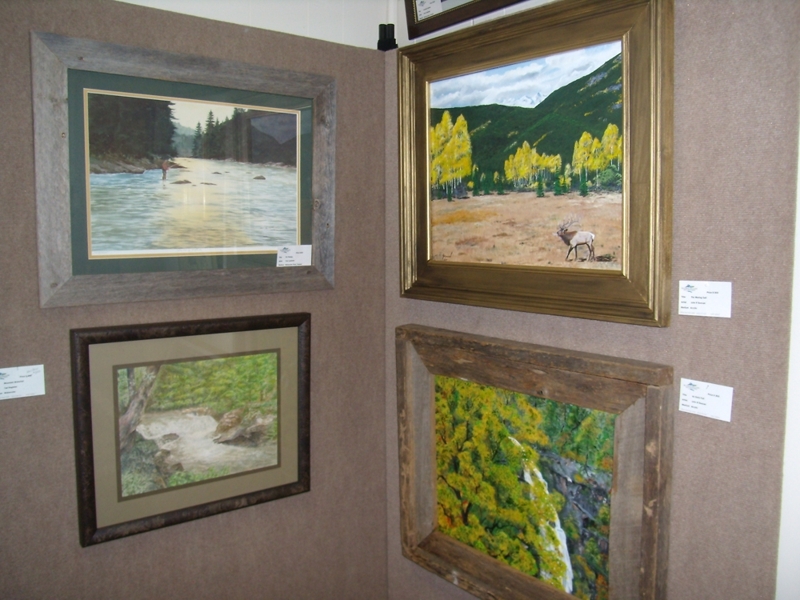 Artists were surveyed to determine the supplies most needed and they are adding to that inventory every day with requests from artist members. 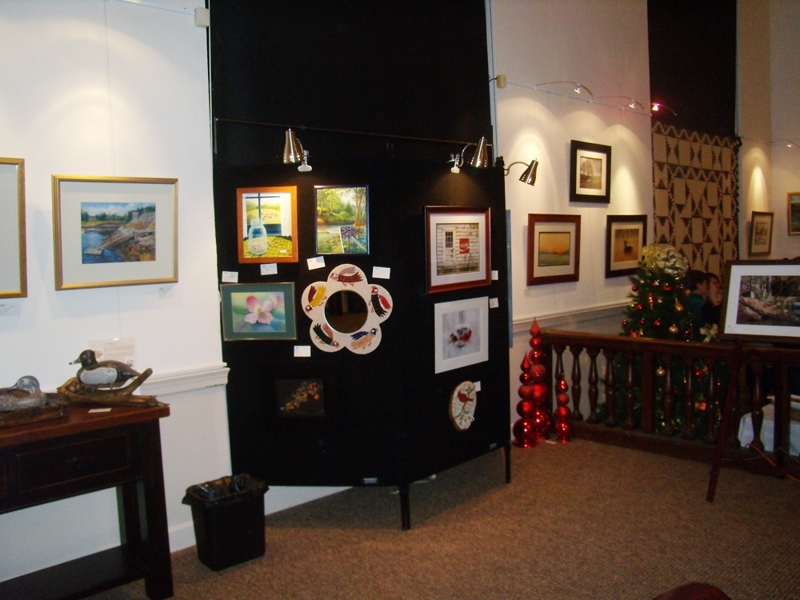 Come check out the Art Supply Stations supplies and enjoy the many exhibits at the Galleries on West Main. 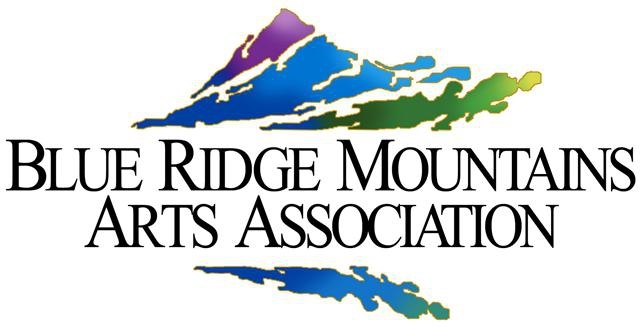 The Blue Ridge Mountains Arts Association also offers a full spectrum of classes and events. Classes in music, dance, watercolors, oil painting, acrylics, collage, pastels, stained glass, woodcarving, drawing, knitting, mosaics, creative writing, pottery, basketry, pen & ink, pressed flowers and much, much more.